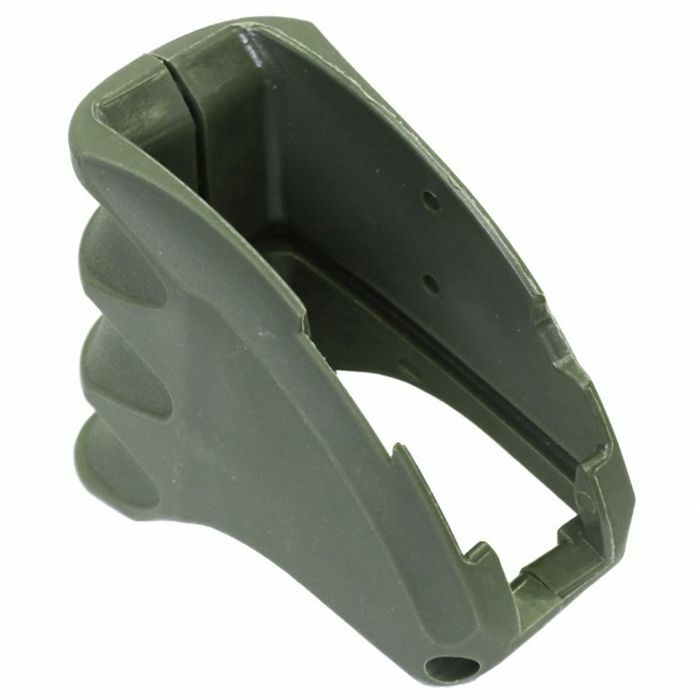 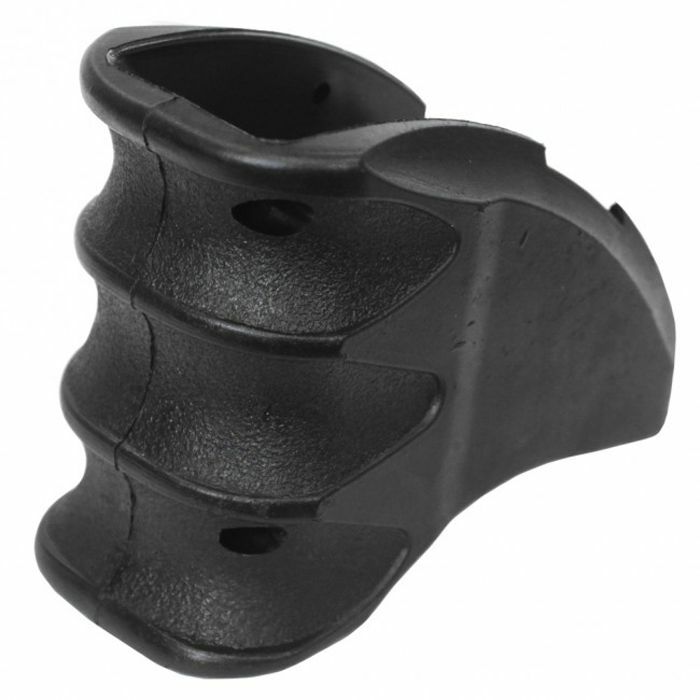 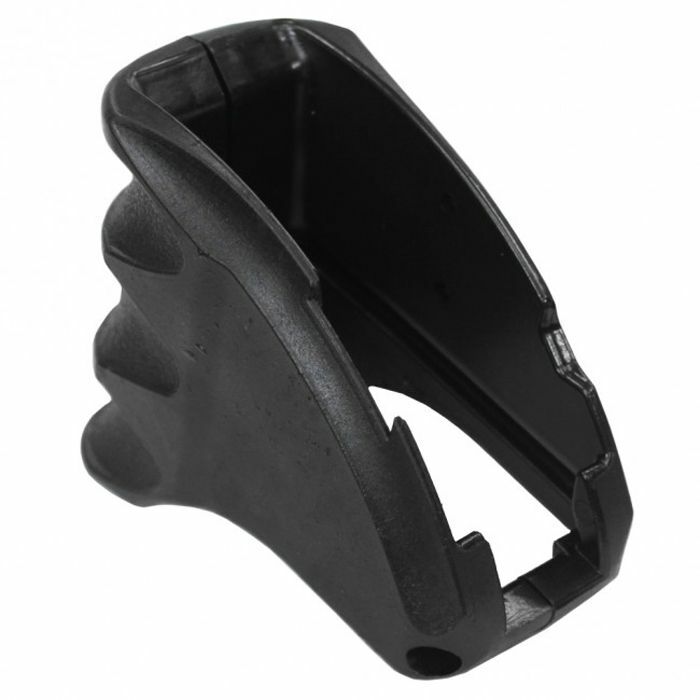 Convert your magazine well into a comfortable hand hold with this Magwell AR15/M4/M16 Grip from Medusa. 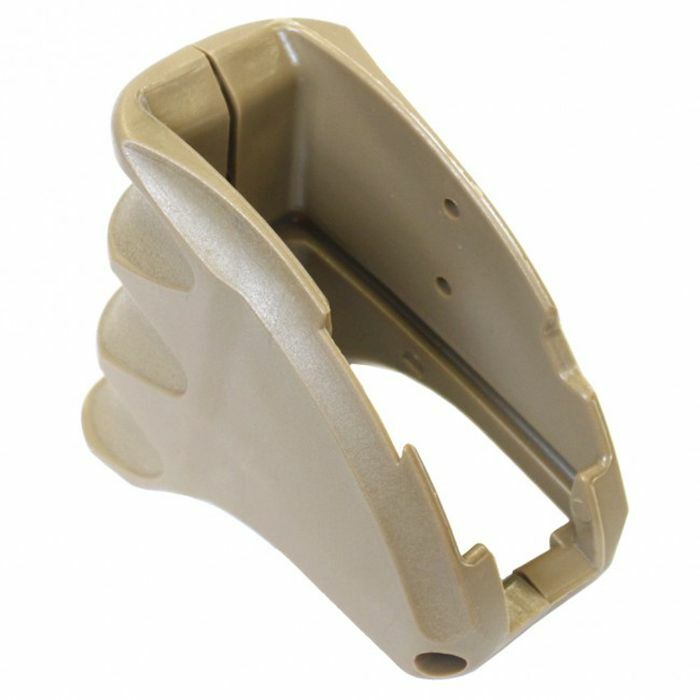 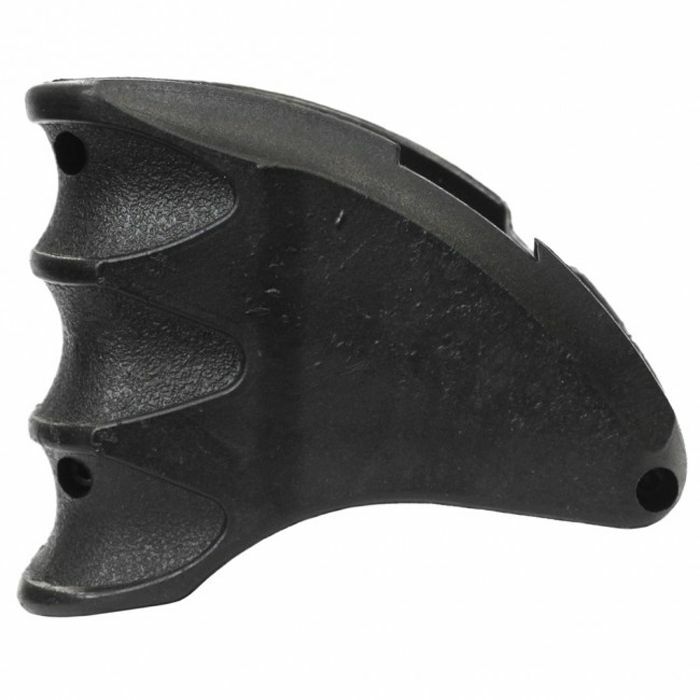 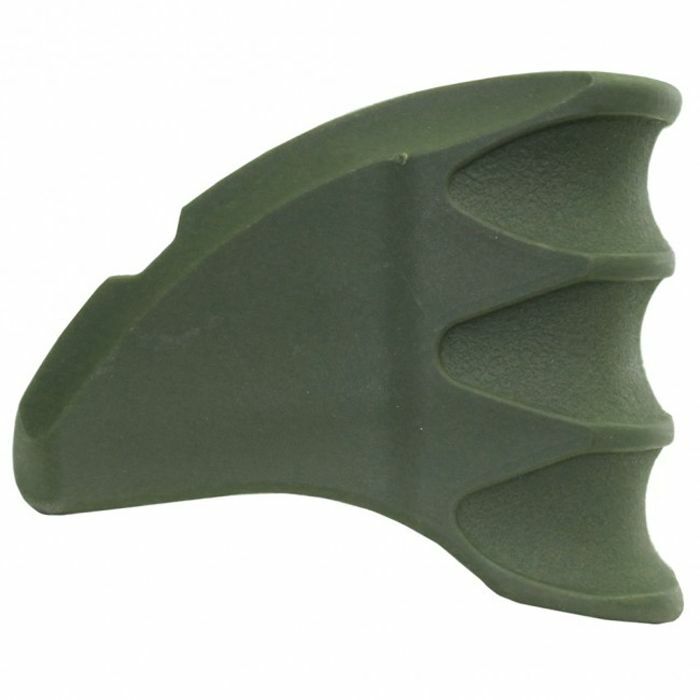 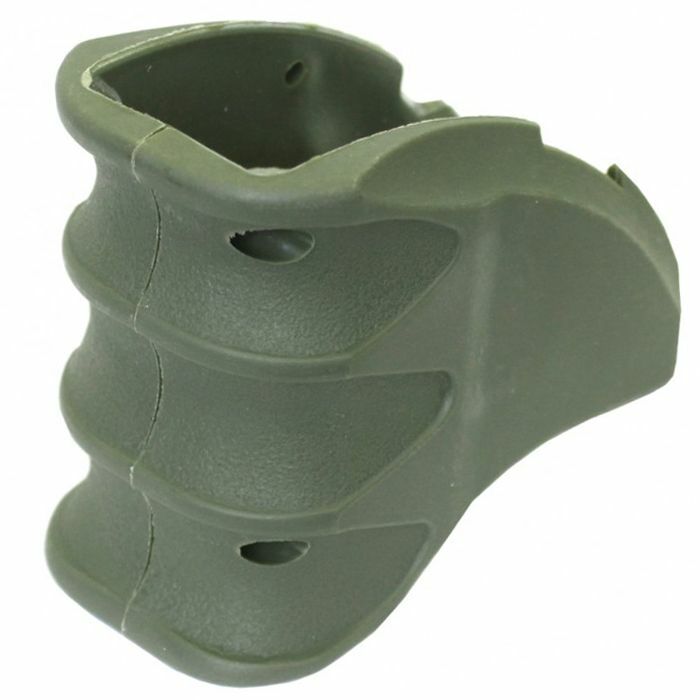 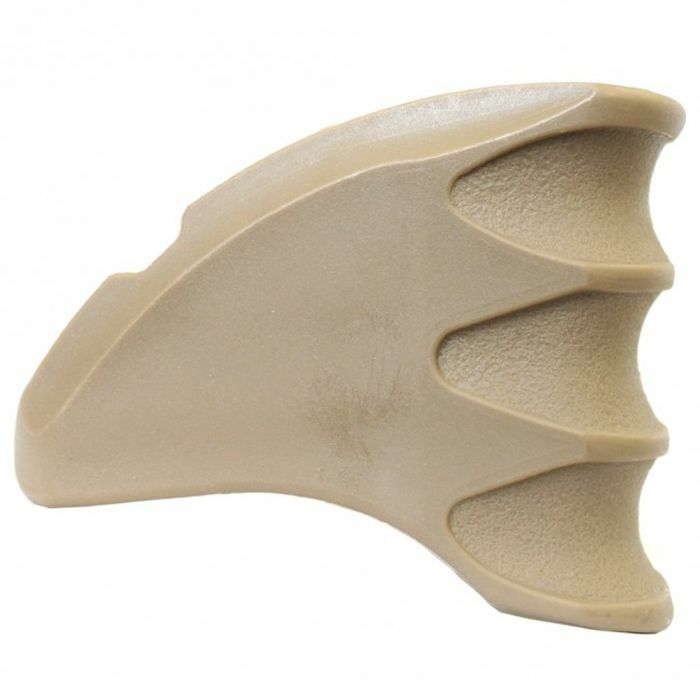 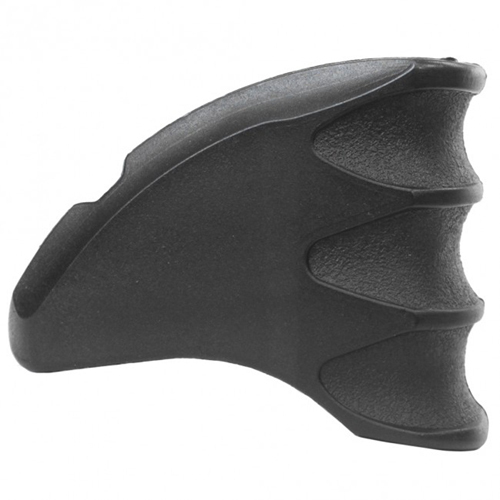 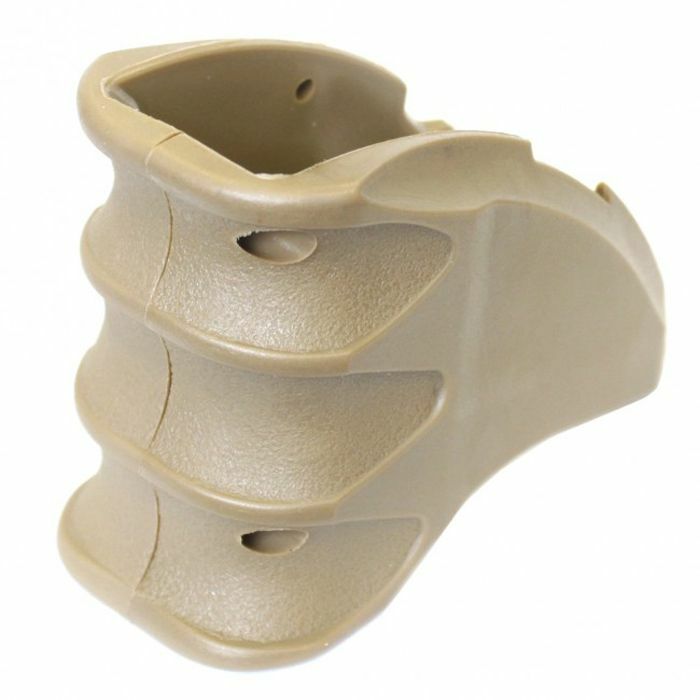 This polymer grip features textured fingerholds and contouring for a more ergonomic grip. 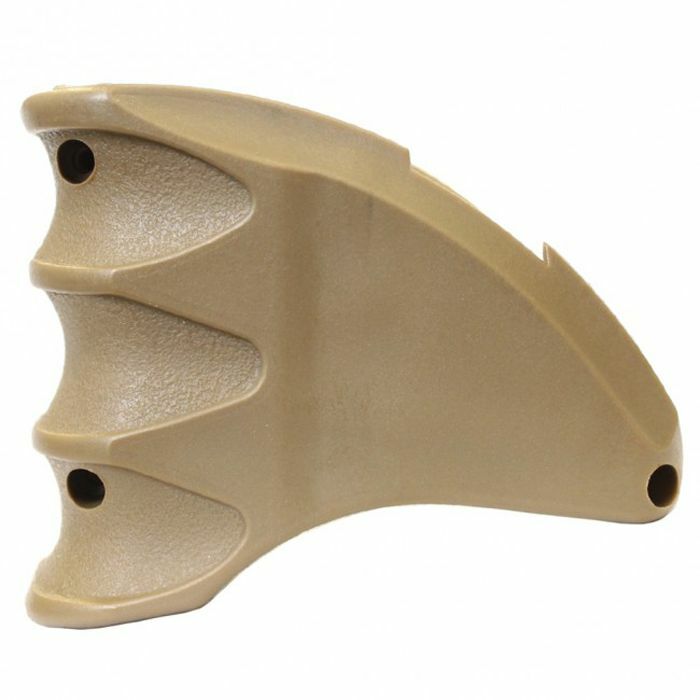 Having this equipped will keep your hands off the magazine and allow you to keep a tight stance for improved accuracy, speed, and maneuverability in CQB games! 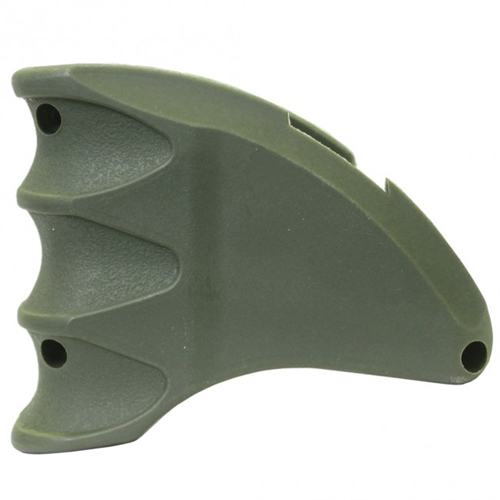 Available in black, dark earth, and OD green.